In conjunction with Cornerstone Mapping Solutions, Farm Mapping Services is developing a range of agricultural programs to assist both farmers and industry into the future. 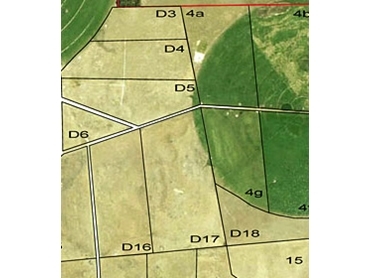 Several years ago, Cornerstone Mapping Solutions began working with Farm Mapping Services to look at ways that farm maps and other spatial data could be presented using the emerging technologies of Google Maps and Google Earth. This was done with great success. In late 2008, they began discussions with Circular Head Spreading Services in the North West of Tasmania, who could see the advantages in error free ordering and the need for accurate paddock history following application of fertiliser. 2009 saw the development of a complete mobile, web, desktop and server suite to cover the needs of a large spreading contractor. Farm Mapping Services now works closely with Paddocklink who gained the rights to sell the farm management software and develop it for the wider market. The high quality maps provided by FMS are ideal for the Paddocklink program as they provide accurate data and a visual record of chemical application.